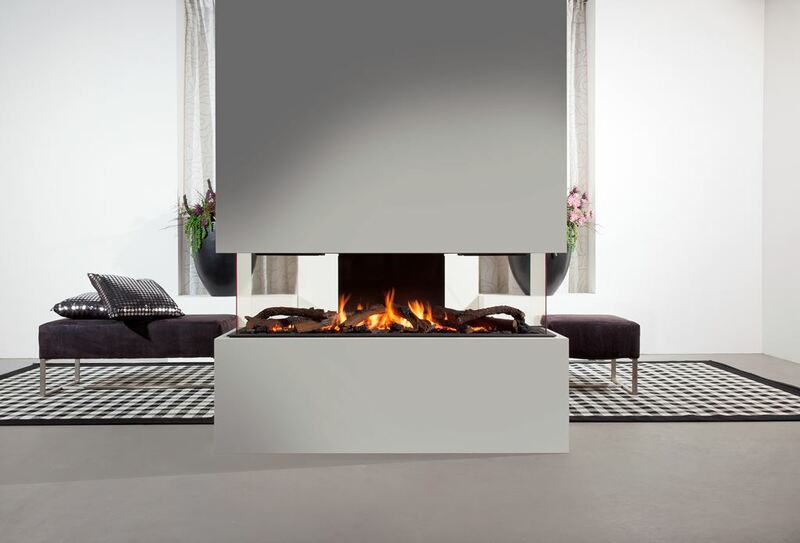 Linear gas fireplaces whith a unique option to choose viewing areas from one to five sides ! available with logs or stones. 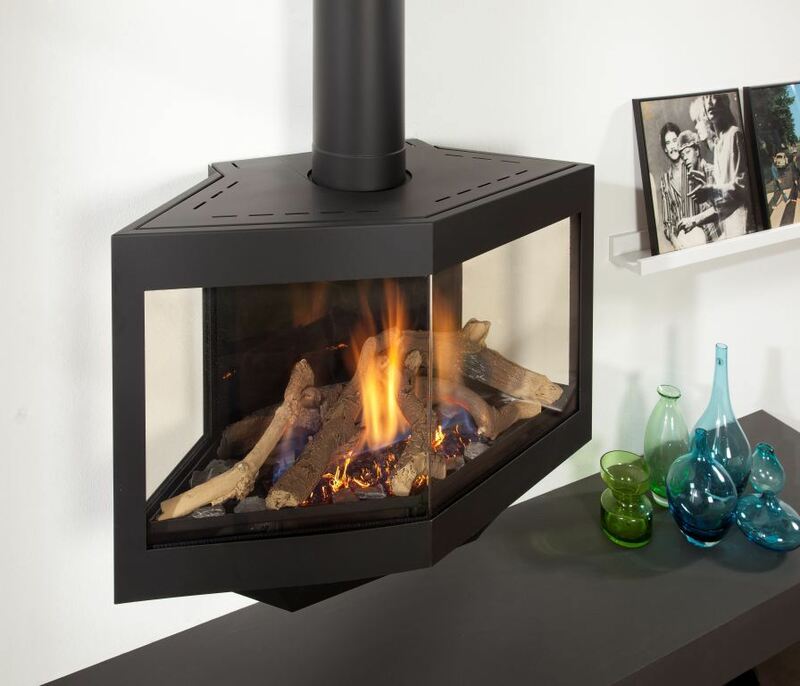 Gas Fireplace insert B-vent and Direct vent models. 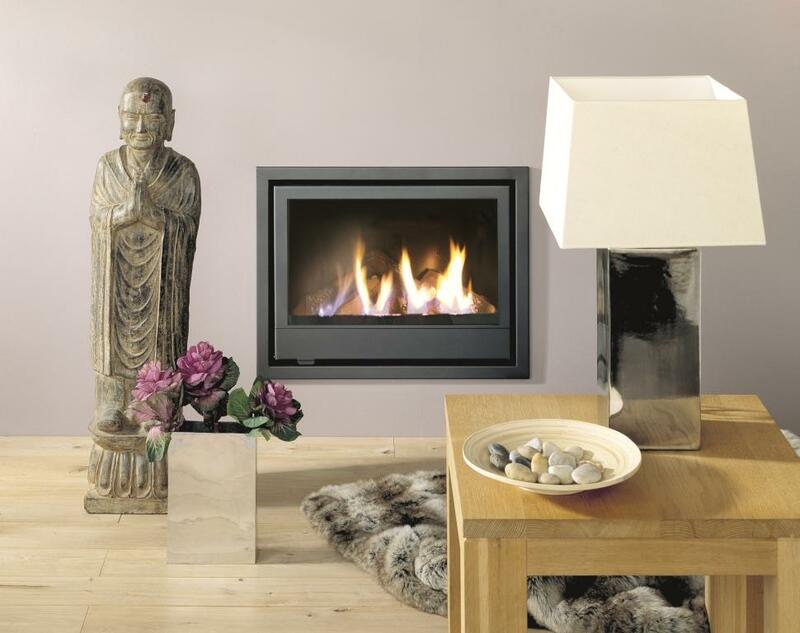 Free standing and wall mounted gas stoves.